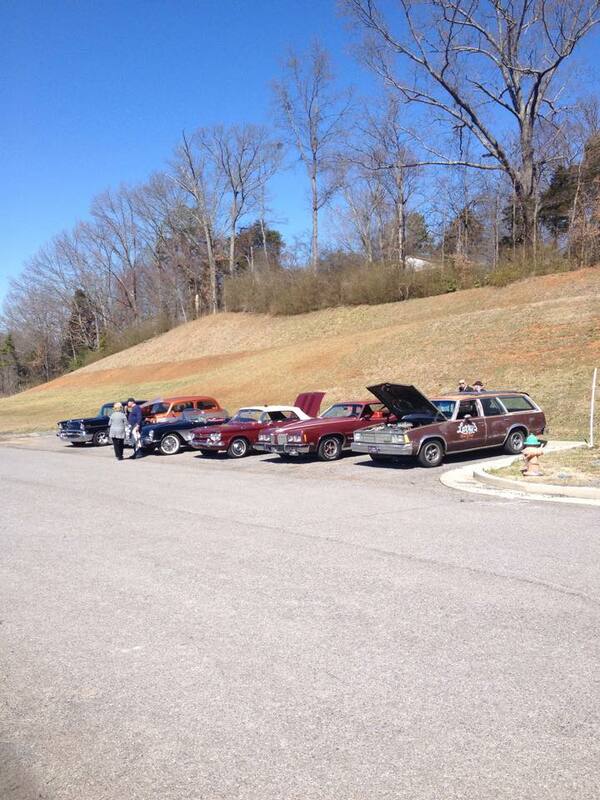 Aspiring to give the community of Cleveland, TN and surrounding areas the best car events around. Find out about our organization, mission, donations, and our sponsors that helps the club hold events. Learn about events around the community and announcements.